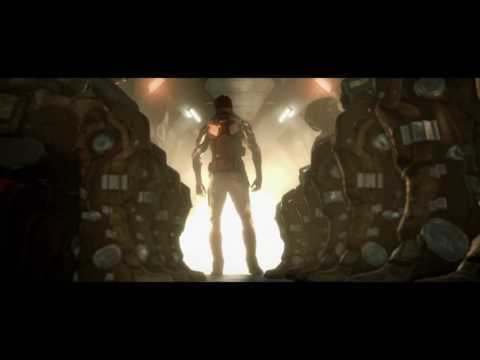 The newest instalment of the acclaimed Deus Ex series comes to PS4. The year is 2029. 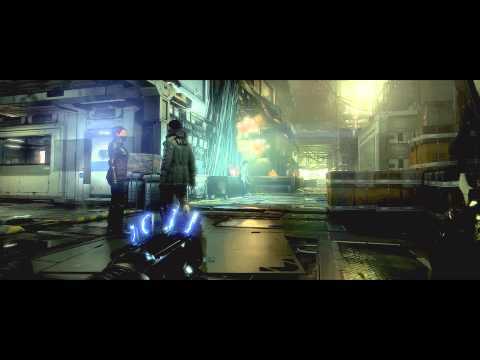 The world still reels in the aftermath of the Aug Incident, the day when mechanically augmented citizens across the globe were suddenly stripped of control of their own minds and bodies. Millions of innocents died as a result, the golden era of augmentation brutally declared over. Mechanically modified humans are now deemed outcasts and segregated from the rest of society. Crime is rife. Acts of terror commonplace. Yet they serve to cast a thin veil over a much larger conspiracy, one aimed at controlling the very future of mankind. 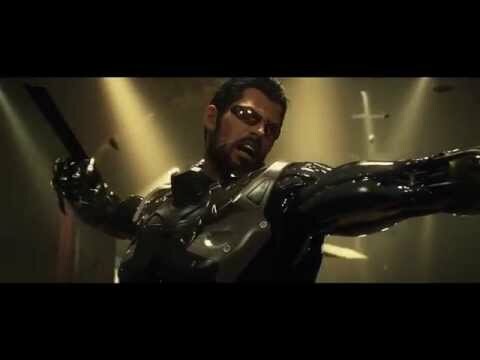 Check out Deus Ex: Mankind Divided on PS4.